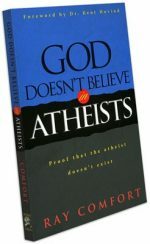 With a recent wave of books on atheism becoming New York Times best-sellers, the God debate is heating up. Because of the implications, it’s the most significant question of all time: Is there a God, or isn’t there? 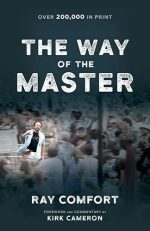 In this compelling book, Ray Comfort argues the case with simple logic and common sense. If there is a God, surely He has made His presence known so that anyone–young or old, scholar or schoolchild–can find Him. 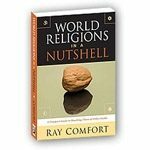 More than just thought-provoking, this book will convince you that belief in God is reasonable and rational–a matter of fact and not faith. Through 100% scientific proof, you can know that He exists. 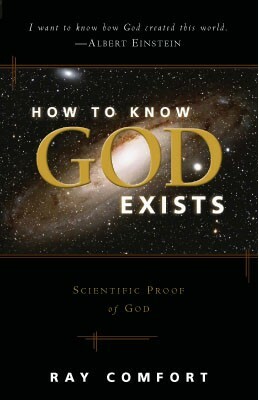 Be the first to review “How To Know God Exists” Click here to cancel reply.